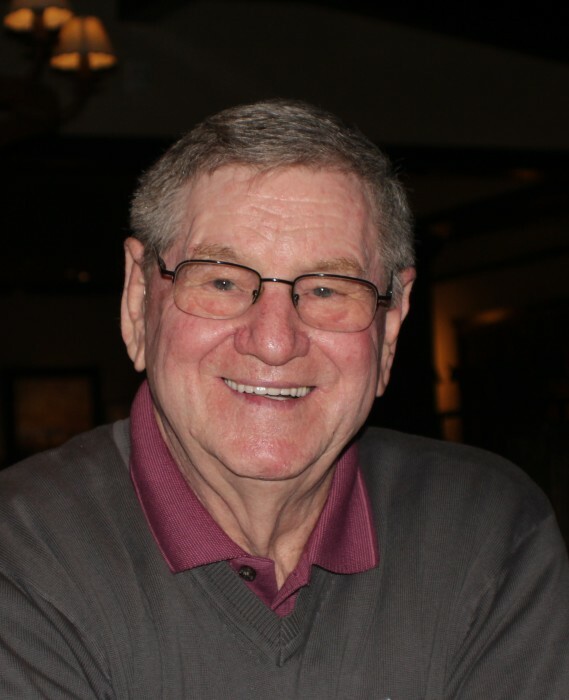 Gerald "Gerry" Hendry, of Surprise, Arizona passed away suddenly at home on 29 March 2019, at the age of 82. Gerry, a very proud Scotsman, was born in Dundee, Scotland to Charles and Mary Hendry in 1937. Gerry married Davina Alexander in 1959 and had three sons; Paul, Gerald, and Mark. He is also survived by his two brothers Charles and Tom both of Scotland. Gerry was a bricklayer and a proud lifetime member of the International Union of Bricklayers and Allied Craftsman for 52 years. Gerry and family emigrated to Ottawa, Canada from Scotland in 1966 and remained there until 1979. While in Ottawa Gerry was the President of the IUBAC Local 7. He then moved with the family to Los Angeles, California and he joined Local 4 ultimately becoming its Business Agent. While in California he took up the appointment as the IUBAC representative to Canada and worked tirelessly to promote the advantages of the Union and her employees to both the Federal and Provincial governments across Canada. Gerry retired to Surprise, Arizona and enjoyed many very happy years there before his passing. Donations in lieu of flowers to the American Heart Association or American Cancer Society would be most appreciated. The funeral service will be held at St. Clare of Assisi Roman Catholic Church, 17111 W. Bell Road Surprise Arizona on 5 April 2019 at 10:30 AM. Please join the family to share memories pictures or videos on Gerry's tribute wall at www.caminodelsol.com.